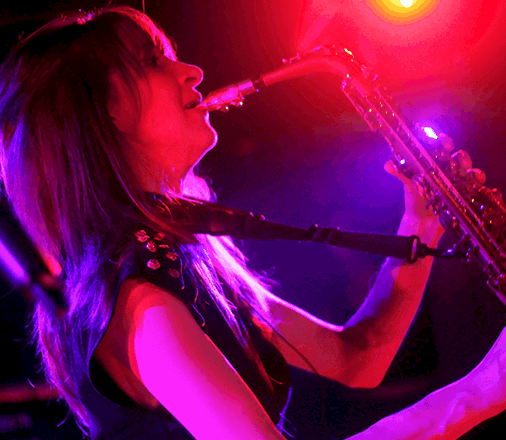 Currently one of London’s most in demand saxophone players, Anna has worked with many of the UK’s top musicians. Graduating with a 1st class degree in Jazz, her musical journey has enabled her to perform on stages around the world in a variety of genres ranging from jazz, funk, and blues to dance music and pop. Her trademark soulful sound was quickly picked up by Sony which led to touring with the award winning pop duo The Ting Tings. Alongside her pop career, Anna has been performing for Hed Kandi around the world with top house DJs and producers at the worlds best clubs as well as dance music festivals such as L.E.D in London. 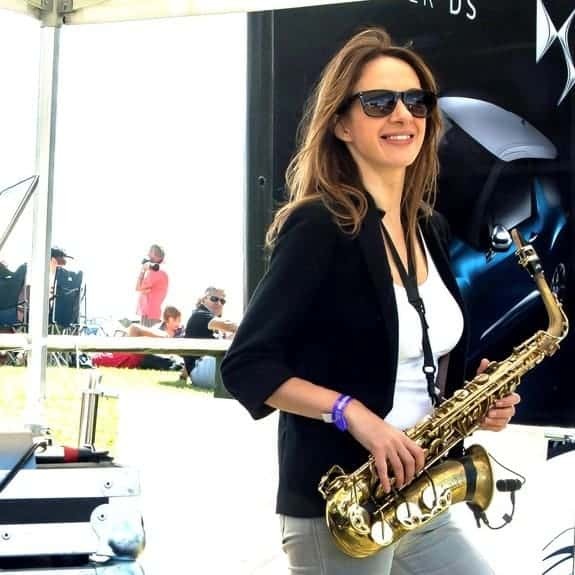 A DJ and saxophone player can add a unique flair to your event and Anna has great experience in doing this. Coachella festival, Terminal 5 – New York, Glastonbury festival, Brixton Academy and the Elle Style Awards in Shanghai. She also has performed at TV and radio sessions including MTV, BBC, and Channel 4. Check out Anna’s live performance with a DJ below.